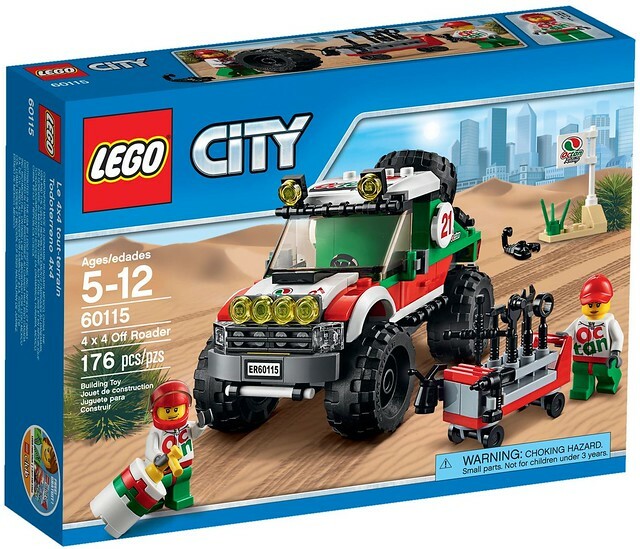 Sono state pubblicate le prime immagini dei nuovi set della serie LEGO City 2016. 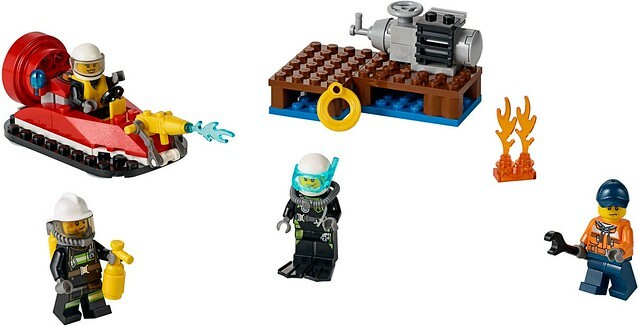 Questi nuove costruzioni LEGO saranno disponibili sullo shop americano a partire dal 1° dicembre. Per vedere tutte le altre foto di questa nuova ondata guardate l’album Flickr City 2016 di GiocoVisione. Take a drive around the city in the police supercar! Suddenly you hear on the radio that someone has stolen a safe. Turn a corner and spot the crook trying to break into it and then chase after him in his pickup truck if he tries to get away. Race ahead of him to set up the police cones and stop the bad guy. 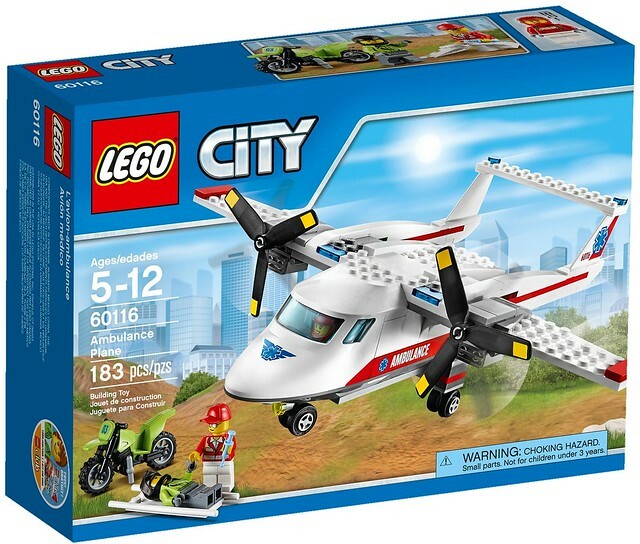 It’s always a busy and exciting day in LEGO® City! Features a police supercar, crook’s pickup truck and an opening safe. Chase the crook’s pickup with the police supercar for a past-paced pursuit. Accessory elements include 2 police cones, flashlight, welding torch, crowbar and 3 banknotes. Police supercar measures over 1” (5cm) high, 4” (11cm) long and 1” (5cm) wide. Pickup truck measures over 2” (6cm) high, 4” (12cm) long and 2” (6cm) wide. Sound the alarm, there’s been a breakout at Prison Island! 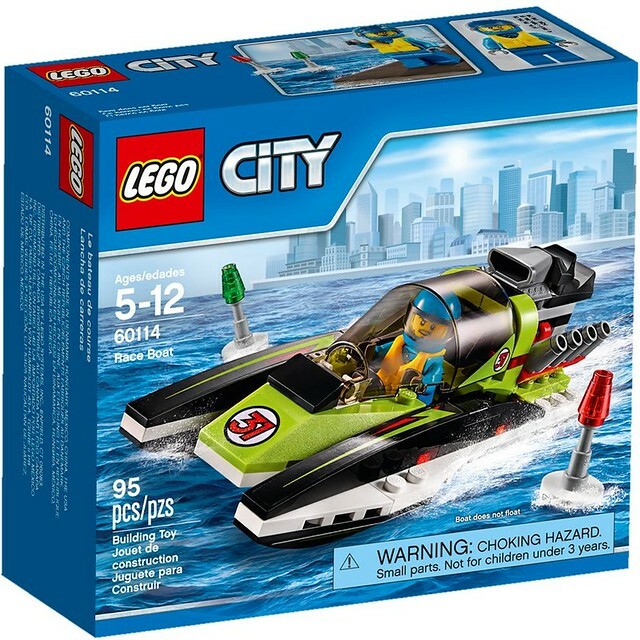 Hop in the police buggy to race after the crook and catch him before his friend meets him in his getaway watercraft. Hurry, before they make off with the hidden loot! 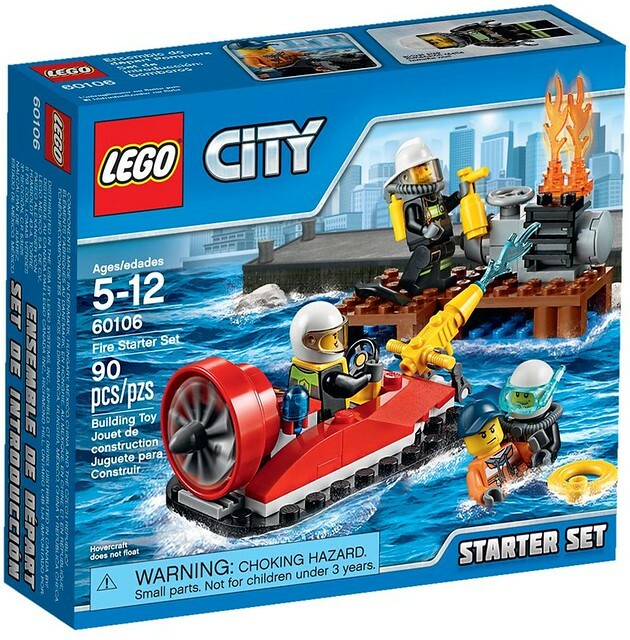 The action never ends in LEGO® City! 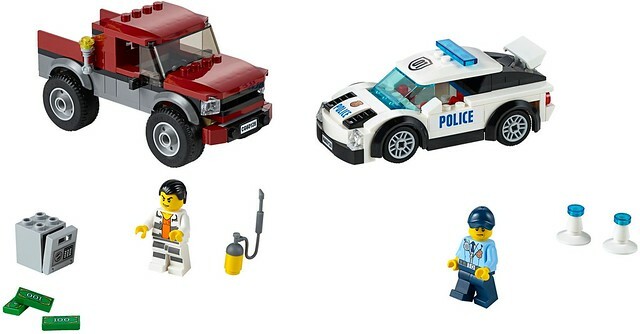 Includes 4 minifigures: a policeman, policewoman and 2 crooks. 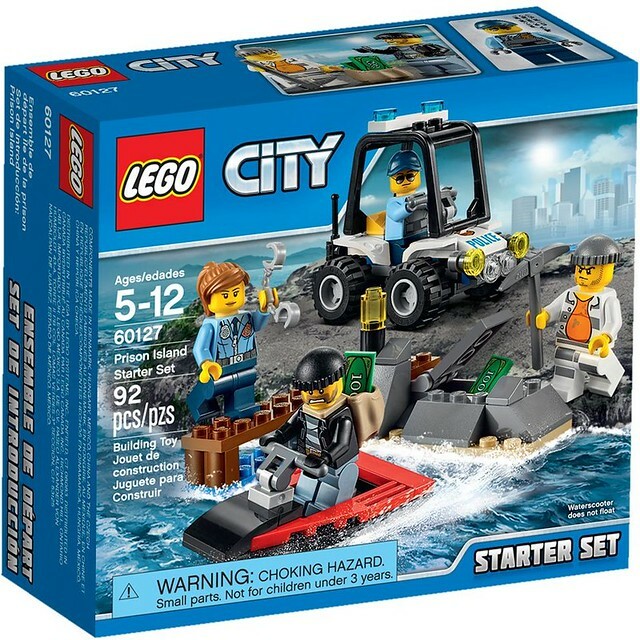 Features a police buggy and crook’s watercraft with space for a minifigure, plus a pier with small opening stash. Take the handcuffs and get to the police buggy. Get to the pier to catch the crooks. Accessory elements include a flashlight, walkie-talkie, backpack, ball and chain, 2 banknotes, megaphone, handcuffs and a pickaxe. Police buggy measures over 2” (6cm) high, 2” (6cm) long and 1” (4cm) wide. Crook’s watercraftmeasures over 2” (6cm) long, 1” (3cm) wide and under 1” (2cm) high. Pier with stash measures over 1” (4cm) high, 3” (8cm) wide and 3” (8cm) deep. Climb in the cab of the garbage truck and get to work! 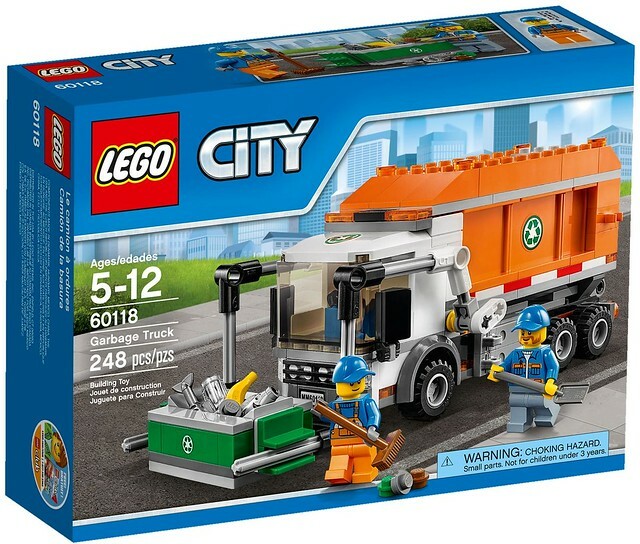 Drive around LEGO® City looking for trash. Pull up to a dumpster and empty it into the truck. Clean up any garbage that falls out, get back in the truck and head to the next container! The hard work is never done! 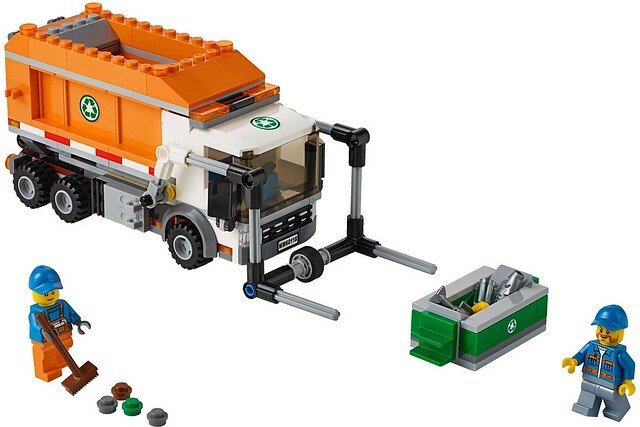 Garbage Truck (with lift down) measures over 3” (8cm) high, 7” (20cm) long and 3” (7cm) wide. 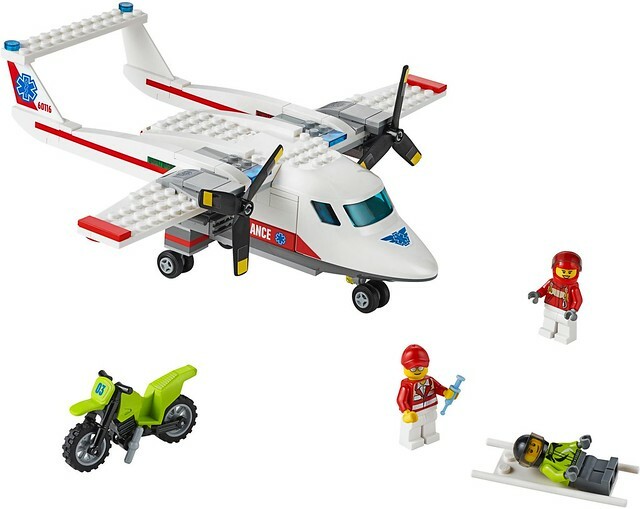 Ambulance Plane measures over 4” (11cm) high, 8” (22cm) long and 10” (27cm) wide. Motorbike measures over 1” (4cm) high, 2” (6cm) long and under 1” (2cm) wide. Get the 4×4 Off Roader ready for the big desert race! Check the spare tire and make sure it’s pumped up and then fill the gas can. Use the tools to check out the truck and then strap the driver in. 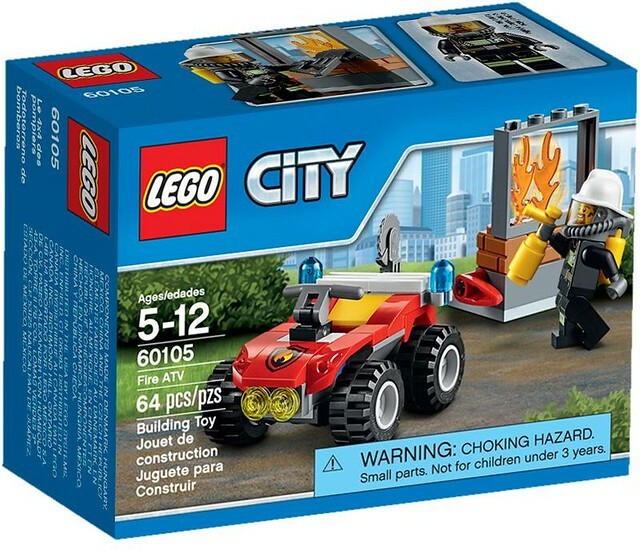 Excitement roars around every corner in LEGO® City! 4×4 Off Roader measures over 3” (8cm) high, 5” (13cm) long and 2” (7cm) wide). Tool wagon measures over 1” (5cm) high, 1” (5cm) long and under 1” (2cm) wide. Race Boat measures over 1” (5cm) high, 5” (13cm) long and 2” (6cm) wide. 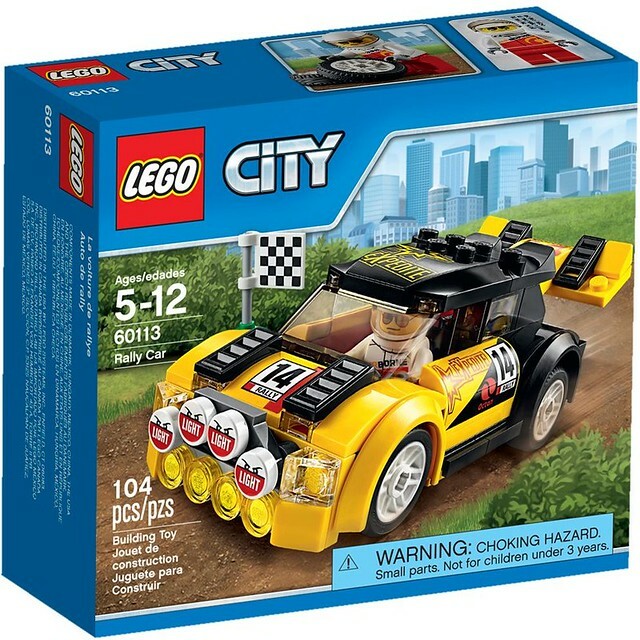 Includes a race car driver minifigure. Features a Rally car with adjustable spoiler on the rear. Grab the Race Car and go racing with your friends. Includes a checkered flag element. Rally Car measures over 1” (4cm) high, 4” (12cm) long and 1” (5cm) wide. Jump off the Fire ATV and survey the scene! Use the fire extinguisher on the back of the ATV to put out the fire. Cut through the window with the saw and inspect the ruin. 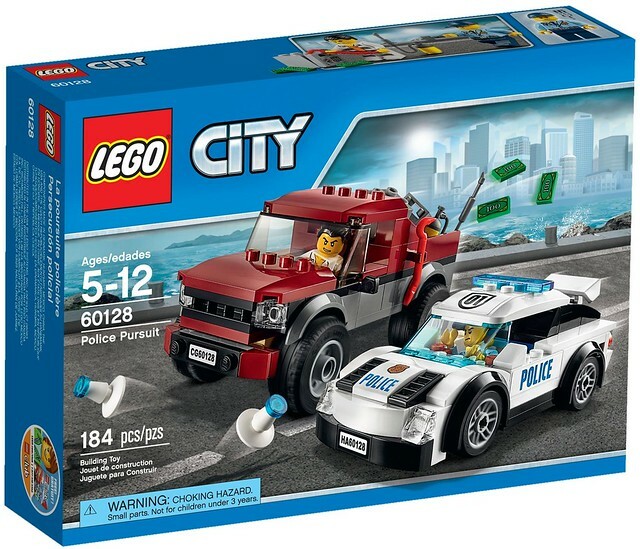 Save the day and be a firefighting hero in LEGO® City! Fire ATV measures over 1” (3cm) high, 2” (6cm) long and 1” (5cm) wide. Ruin measures over 1” (5cm) high, 1” (4cm) wide and 1” (3cm) deep.